All 17 year old Noella Snow ever wanted was a normal life. But normal died with her mother, minutes after she was born. And again when her father was murdered before her eyes on her seventh birthday. It was as though true love could never touch her. Now Noella lives with her aunt in Aurora Falls, a sleepy town in upstate New York where she spends school days hiding from the people who torment her, and weekends working at a coffee shop in quiet misery, harboring a secret crush on her best friend, Sam. Noella’s only happiness comes when she closes her eyes and visits her dream world, a place where her father still lives, and she’s in love with a mysterious man named Dante, a stranger with a pure heart and death in his fingers. Noella never imagined the dream world was real, buried within our own. Until her dreams, and nightmares, started spilling into her waking life, alongside a series of grisly murders. Just when she thinks she’s losing her mind, Dante appears with a dire warning: Noella is not who, or what, she believes. Nothing is what it seems, and she is in mortal danger. Dante has been searching for Noella for all his lives. He has loved her nearly as long. But if he touches her, she will die. Death isn’t done with Noella. Dreams crash into reality in a paranormal dark fantasy of love, fate, horror, and secrets which threaten to unravel Noella, and everything around her. 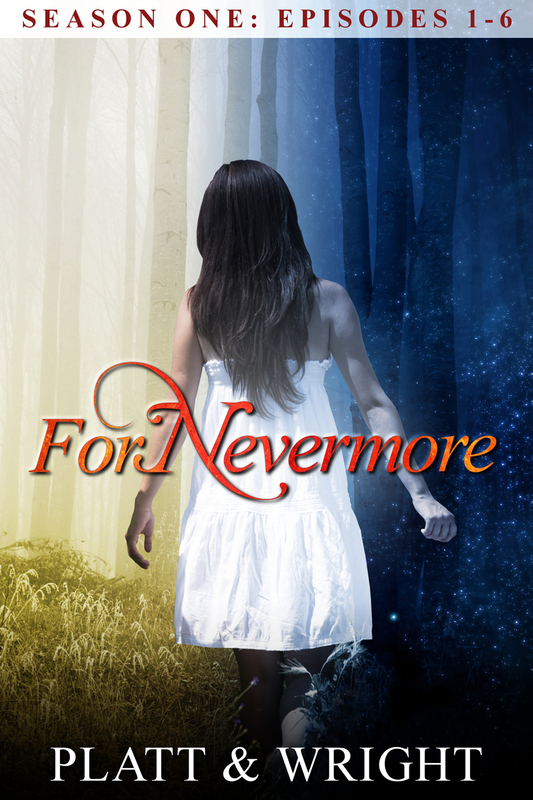 Can they survive the evil that haunts them or are they doomed to be ForNevermore? Get Episode 1 now at Amazon.